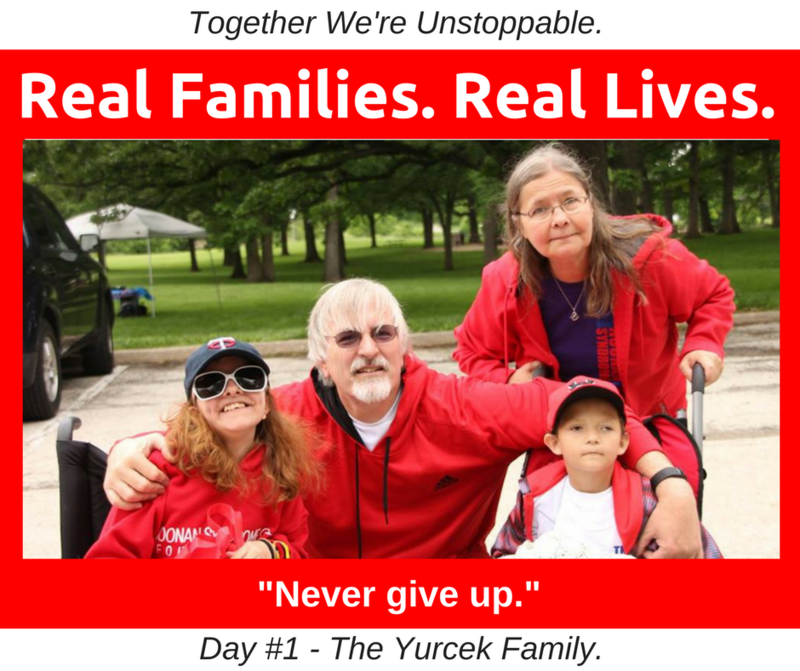 Day 1 – Yurcek Family – Real Families. Real Lives. Mac is our youngest adopted child. He is our second time around kid, and all the lessons we learned from years of parenting our sib set of 5 and our biological medically complex daughter has given Mac a head start in life. Some say we have saved his life, but he has changed ours. Team Yurcek is unstoppable. If anyone has read Tiny Titan, Journey of Hope they know that his family motto is to never give up. Our family has been blessed by our adversity and we pay it forward. For our family, normal is not in our vocabulary. Our family is complex. With that complexity we have to be hyper vigilant and be proactive so that everything remains stable. That our country and our world understand FASD and complex trauma and develop systems of care to help them. TAKE A STAND AND JOIN US! 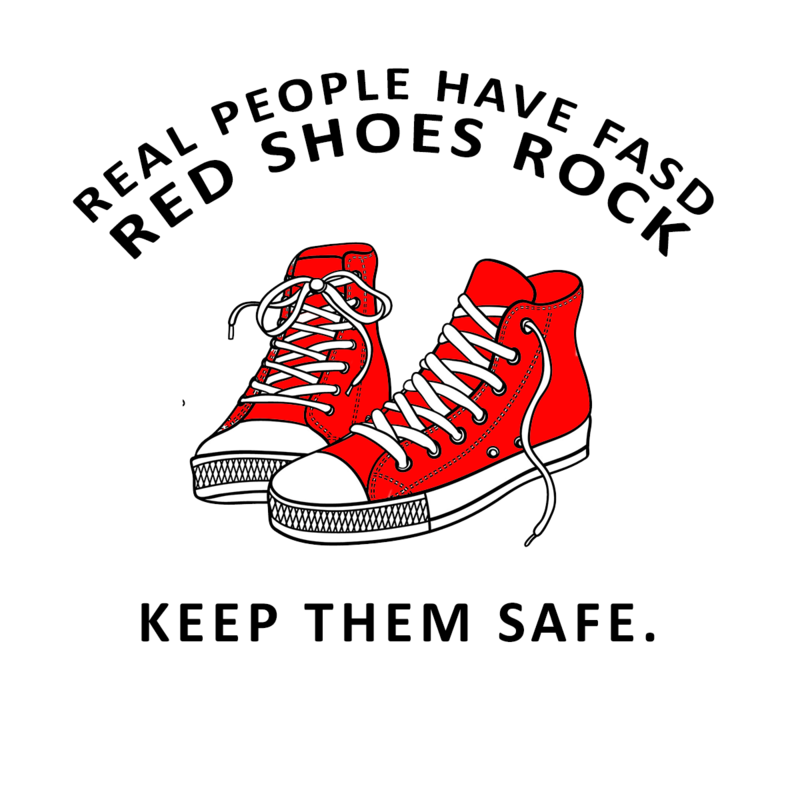 Red Shoe Rock Virtual International Relay is now in it's 4th year. 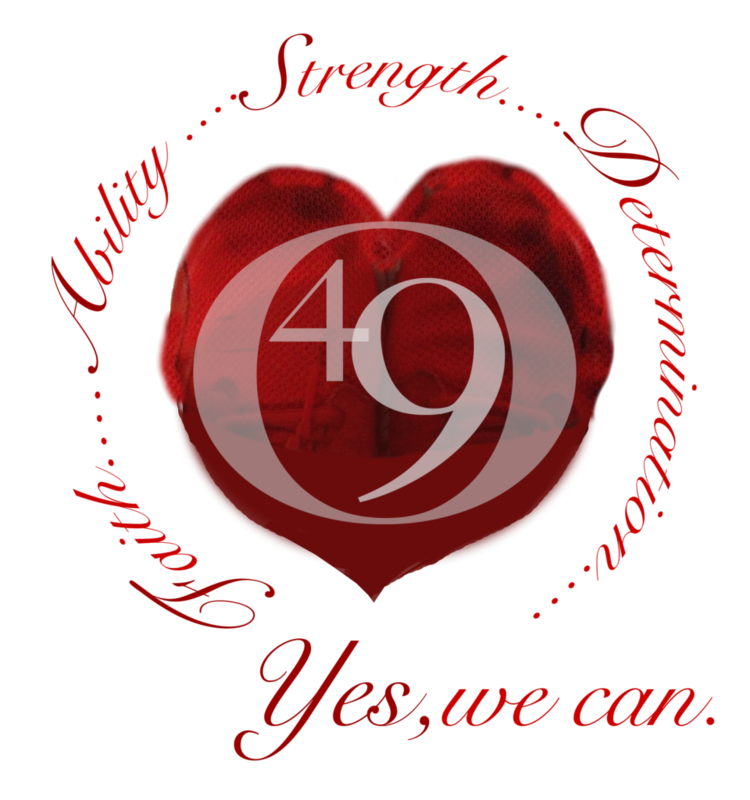 We are excited to share all that we are learning and have learned about nuerodiversity with you. IF YOU ARE A PERSON WITH FASD, A FRIEND, FAMILY MEMBER or PROFESSIONAL consider joining us for a day of RUNNING around the world with Mackie and Furry. 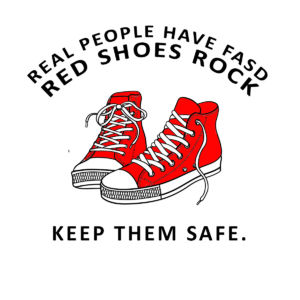 This entry was posted in Families of children, Real Families and tagged FASD, FASDay, fetal alcohol, Real Families Real Lives, Red Shoes Rock. 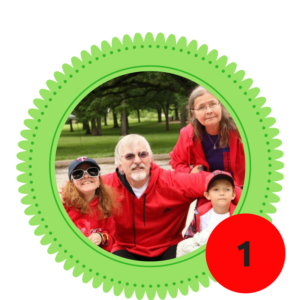 Day 2 – Formanek Family – Real Families. Real Lives. Thank you, Yurcek Family, we appreciate all you do and have done for building awareness of fetal alcohol spectrum disorders (FASD) – You continue to make a difference.